Foreman Teaches: Cause and Effect Relationships and a Freebie for You! 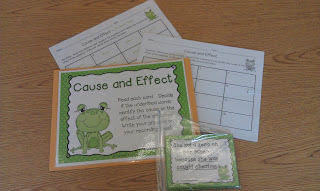 Cause and Effect Relationships and a Freebie for You! Welcome! 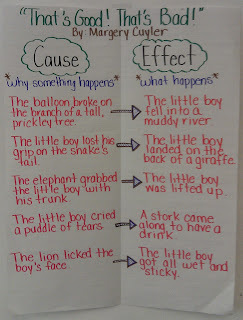 For the last several days my students and I have been focusing on cause and effect. I am going to give some details and share some pictures of the activities they enjoyed the most. Forgive me now for the long post, but there is a goodie for you at the end! 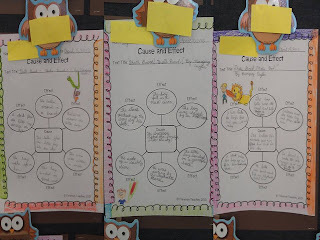 *After a discussion on what is cause and effect and identifying their meaning; I wrote several sentences on the SmartBoard for the students to help me identify the cause and effect of each sentence. This was not a quick process for my students but they were definitely making progress. *First, they made a very simple flip book and labeled one section “cause” and one “effect”. On the back side of each flap, the students wrote their meanings. 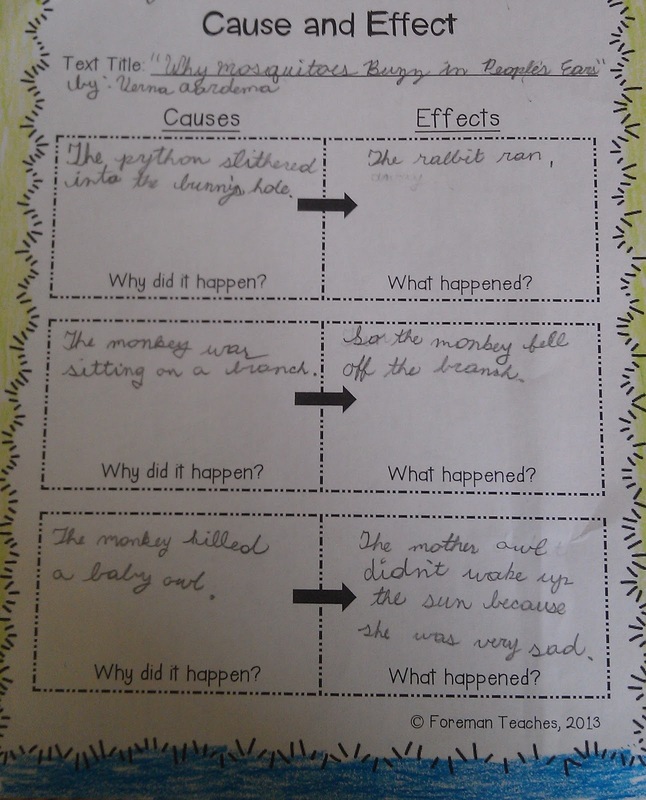 (cause – why something happens and effect – what happens) Each student was then given two cards. One card had a sentence stating the cause and the other stated an effect. They needed to decide which was the cause and which was the effect. Next, they wrote the correct sentence with its label. Finally, they illustrated their sentences. I read the book “That’s Good! 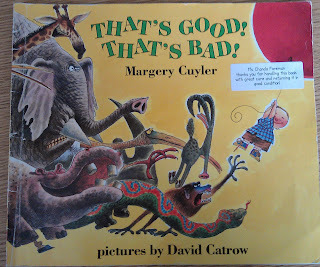 That’s Bad!” written by Margery Cuyler. 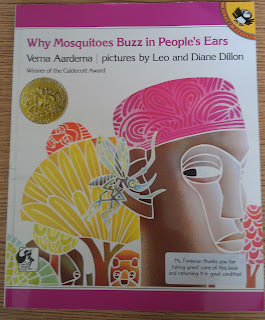 This is a great book with wonderful illustrations. (Warning: It causes nine year olds to giggle!) 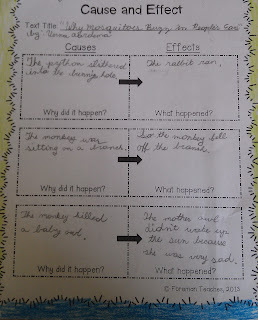 I gave them a cause and effect graphic organizer to complete as I read the story. First I wanted them to focus on how one event can have a domino effect and many things can come from that one initial event. 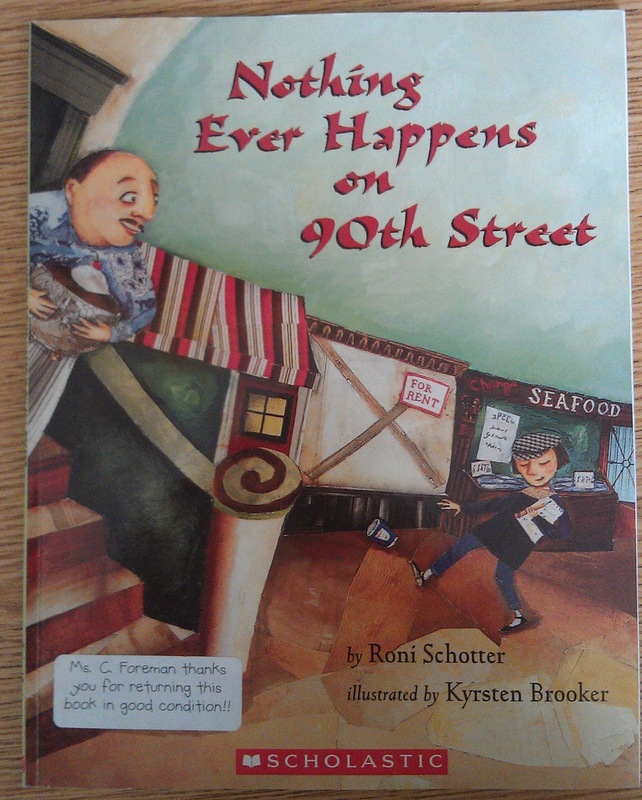 After I finished, reading we went back to identify several cause and effect relationships. I made an anchor chart of our discussion. 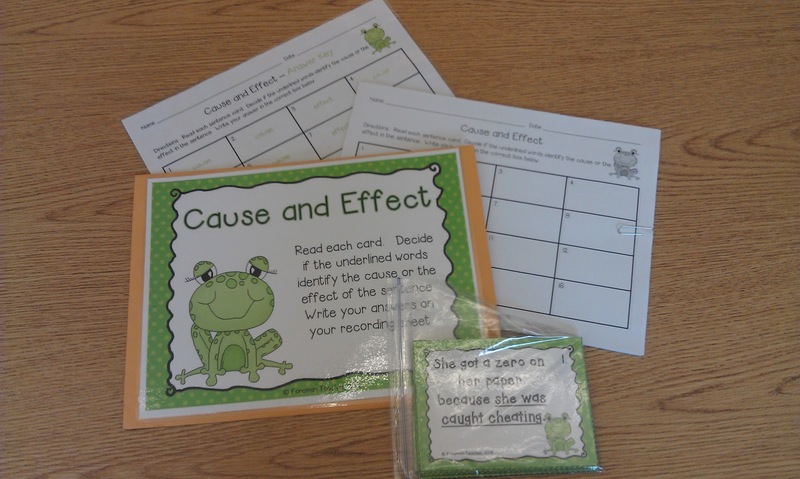 *To get them up and moving, (something that I try and do as much as possible) I gave each student a card with either a cause or effect sentence written on it. The students had to hold up their card and find the student that was their matching partner. We did this without speaking. At the end, we made a big circle with students standing next to their partner and they read their cards for our approval. We had 100%, so of course, we HAD let out a cheer! 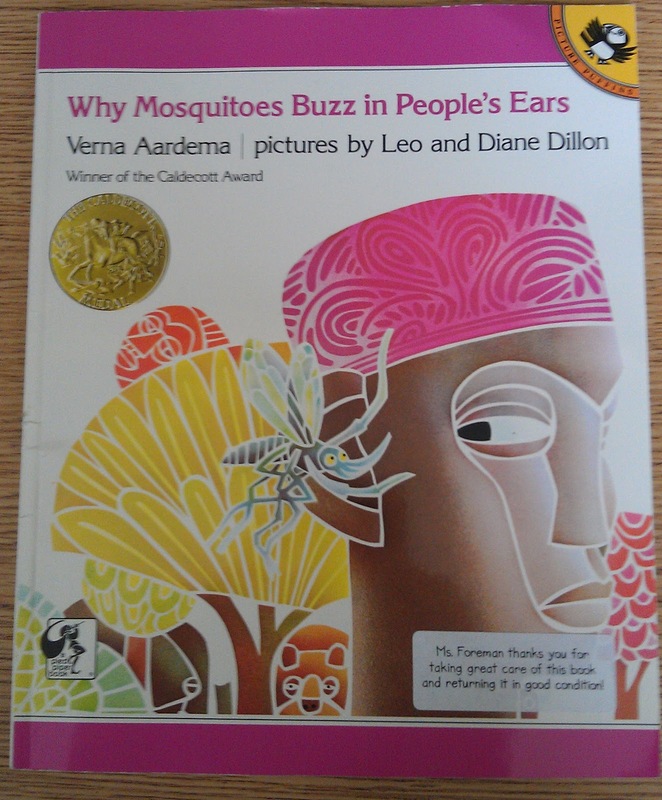 *I read the book “Why Mosquitoes Buzz in People’s Ears” written by Verna Aardema. Students were asked to identify three cause and effect relationships from the text. The students paired up to ensure that their partner’s work was accurate. *It was time to get up and moving again! We played the game “Scoot”. If you aren’t familiar with how to play the game, this is a quick explanation of how I play it in my classroom. 1. Each student is given a recording sheet. Students can use notebook paper or a composition book to write their answers in, but be sure to have them number their papers with the same number of cards that you will be using. Since I use recording sheets (which we glue in their composition books after our game as ended); I have my students use clipboards as they scoot around the room. 2. I place one numbered card on each desk or on every other desk, depending on how many cards I am using. 3. Students will move from desk to desk, reading the question or problem written on the card. They will record their answers on their recording sheet or paper. If they are at card number 5, they answer in the number 5 box. When you say SCOOT, they move to the next desk. So if a student is starting at card number 14, they move to the next desk with card number 15, and so on. 4. It is beneficial to your sanity to practice moving from desk to desk before doing the actual game. Do this a couple of times. Say scoot and everyone should move to the next desk. You may go as fast as you would like. The game is supposed to move quickly, but you can set your own pace. 5. Then you can go over the answers with the whole class. I like to bring my class to the carpet. If several students were stumped on a particular card, we use this time to discuss it. My students and I love to play this game with all subject areas. I make or purchase all types of task cards to use with this game. Here are a few pictures of my students playing “Cause and Effect Scoot” in our classroom. WOW!! Thank you making it this far! 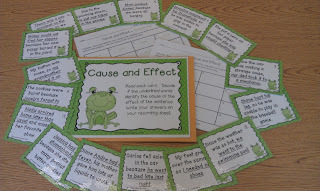 To show my appreciation for your visit today you can print a FREE set of the cause and effect cards that I used for the scoot game. These cards can also be used as an independent or group practice activity or in a literacy center. Click on the word FREE, to print your own set. If you and your class enjoy using the cards, I would appreciate you leaving feedback. I would love to hear your thoughts! 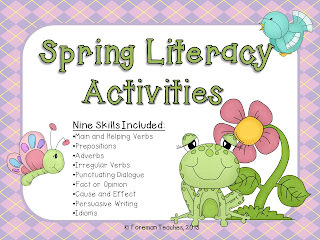 This set of cards are included in my “Nine Spring Literacy Activities” that can be found in my Teachers Pay Teachers Store. Click on a picture below to find them. Both of the above graphic organizers can be found here. I love reading and responding to comments. 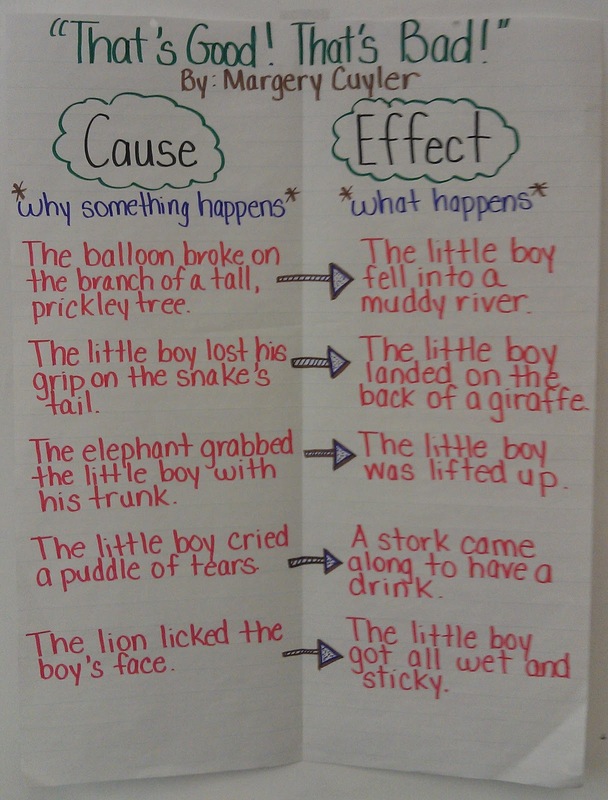 Please tell me about your favorite book to use when teaching cause and effect or share your favorite cause and effect activity. I'm in the middle of teaching cause and effect. Thanks for the post and freebie! This will come in handy ! I'm following you here and at your store. Hello Andrea. I am glad that you found something in my post that will be useful. 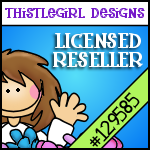 Thank you for deciding to become a follower! I look forward to checking out your blog. 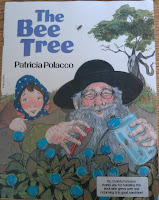 I like to read the book Tops and Bottoms when teaching Cause and Effect to my kiddos. Thanks for the freebie. I'm a new follower! Hello Bethany. Tops and Bottoms is a fabulous book. 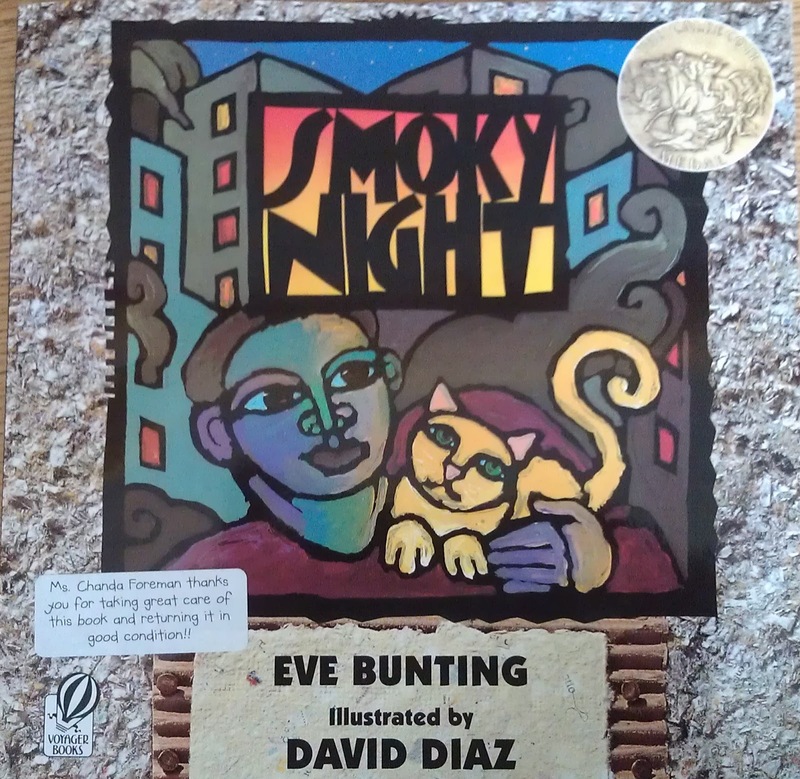 I use it as a mentor text each year. I never considered using it for cause and effect, but it is perfect for that, too. Thank you for the suggestion and visiting my blog! Hi Heather! Thank you for the kind words. I am excited that you found my blog post on Pinterest. I hope your students enjoy using the task cards as much as mine did. I will be by to visit your blog. Thank you. I love finding new picture books for my lessons and so does my students. When I don't begin a lesson with a book, my students actually moan. Thank you for visiting my blog! Hello! I have been teaching for 19 years in both public and private schools. I am currently teaching 2nd grade but I have previously taught 3rd, 4th, and middle school language arts. My twin sons truly hold the key to my heart! Seeing the differences in them changed my teaching for the better. My First Linky! Let's Get Acquainted!! Please Join Me On My New Journey! !